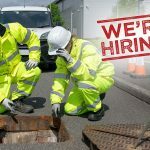 DDC Engineering Solutions has an exciting opportunity for a Highways Civil Engineering Surveyor to join their team. 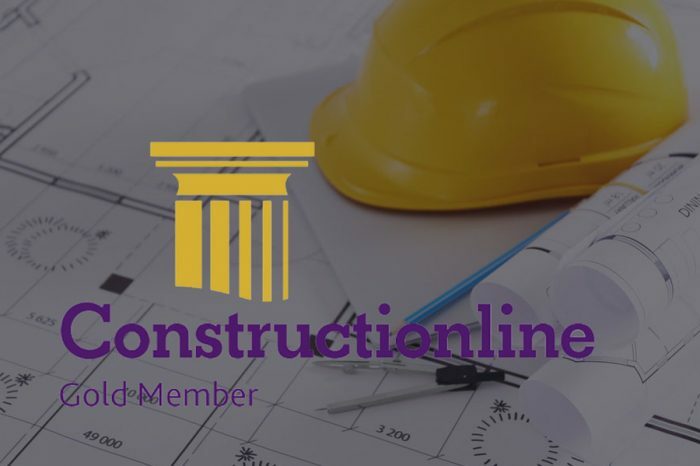 You will be at the heart of a team of international experts who are all dedicated to growing and sharing their expertise and working on projects to transform the way drainage is looked at. 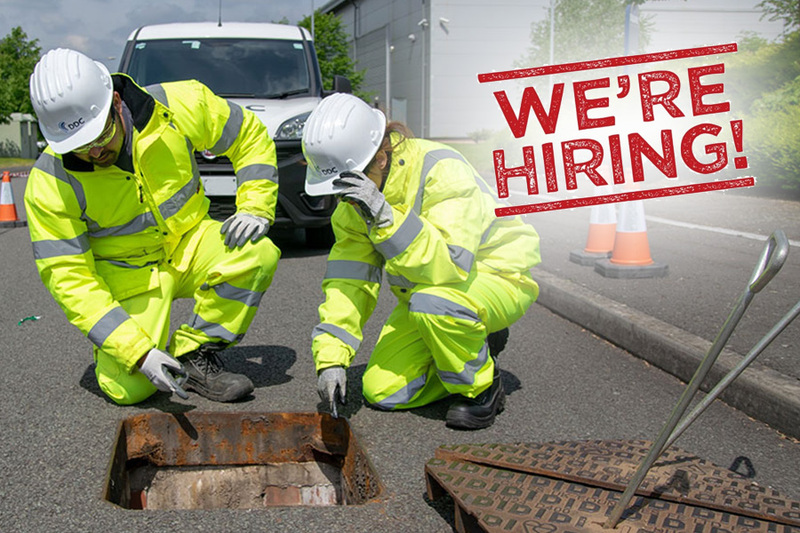 Work as part of a team under the guidance of a site supervisor to carry out the surveying of the Drainage networks on the Highways via GPS and Quickview. You will be using the most up-to-date GPS equipment with our bespoke specialist GPS software to carry out surveys, for which you will receive full training. Manage health and safety and quality standards on site, caring for oneself, the team and any other person on site. Undertake administration of vehicle logs and checks and any other necessary documentation including shift reports and more. Ensuring that all procedures are followed correctly. Attend training sessions and briefings where necessary. Working in outdoor conditions, this could be days or nights. Working away from home for the majority of the week. Varied roles (GPS & Quickview) and nationwide locations (only UK based). Able to work on own initiative to resolve problems effectively. Some Civil Engineering or Highways experience would be an advantage; however, it is not essential as full training will be given. Adaptable and flexible to cope with the variety of responsibilities involved. Be physically fit and able to lift. Have a current CSCS card. Hold a full driving licence with no more than 3 points/endorsements. At DDC, there is an outstanding team of innovative and dynamic personnel, whom with passion and dedication, focus on delivering high quality survey and professional services. 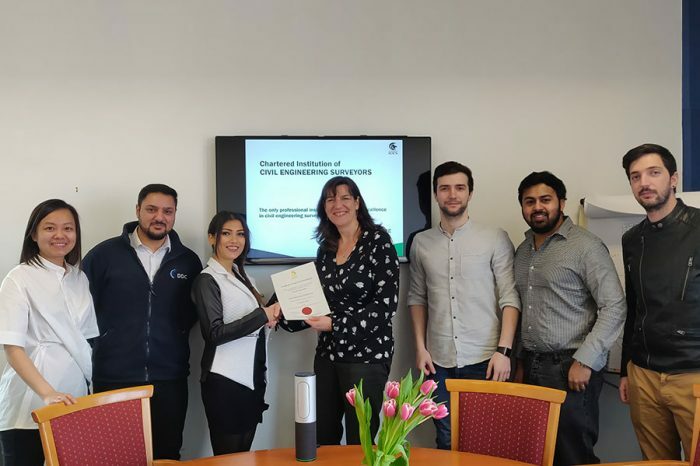 They pride themselves on their ‘can do attitude’ and working in close collaboration with their clients and employees, they problem solve to deliver positive solutions and achieve the best possible outcomes. The DDC team comprises handpicked and dedicated multi-discipline specialists from many different paths which ensures that, not only do they have high academic achievers, but also have people with a vast life experience. Through the differences comes great respect and team working. Their dedication set them apart from the rest. 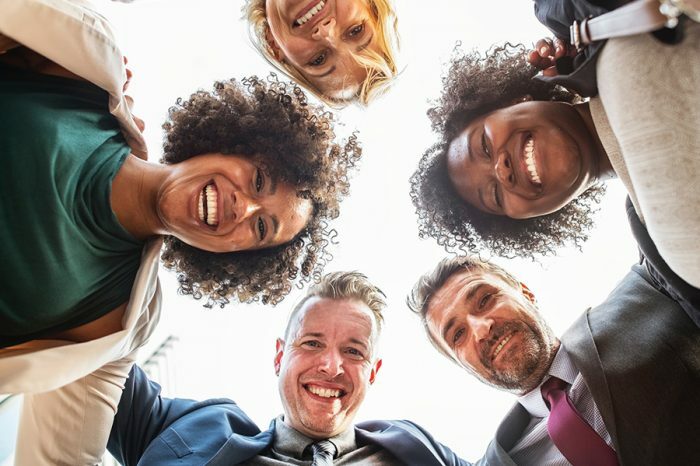 DDC value diversity and celebrate individual differences, believing that their inclusive culture helps the business continue to grow as a strong, dynamic and innovative organisation. DDC organically grow their staff, as they want to strategically stretch people to ensure they are able to progress their career.